The second quarter of 2018 is behind our backs and companies keep publishing their financial results for the three-month period. The latest smartphone manufacturer to do so is Xiaomi which reported $2.1 billion profit in its first quarter as a public company. The company managed to ship 32 million smartphones between April and June, bringing CNY30,5 billion (about $4.5 billion) in revenue. Two-thirds of the company revenue came from smartphones. More than CNY10 billion came from the smart products division, which includes smart TV, fitness bands and other home appliances. The net profit for Q2 2018 is CNY14.6 billion, which is equal to $2.1 billion, but the company recorded an operating loss of CNY7.6 billion due to administration costs around the IPO listing on the Hong Kong stock exchange. Xiaomi has done miracles on the global scene and now 36% of the revenue comes from international markets. The worldwide growth is 151% on a yearly basis, the report revealed. 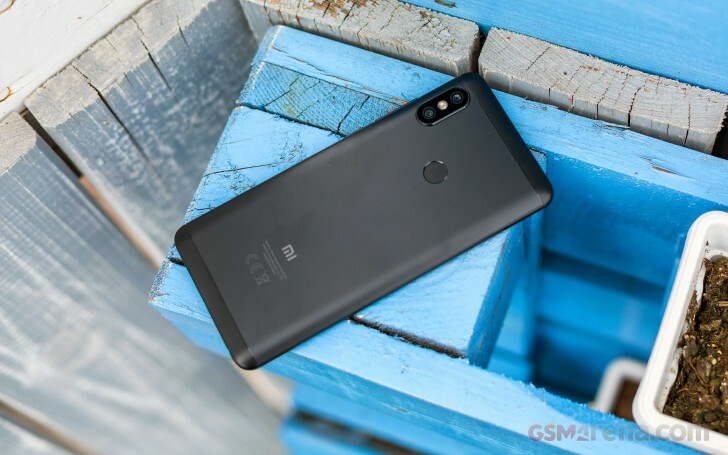 Although the increase comes predominantly from India, Xiaomi said there is progress in Indonesia and European countries. 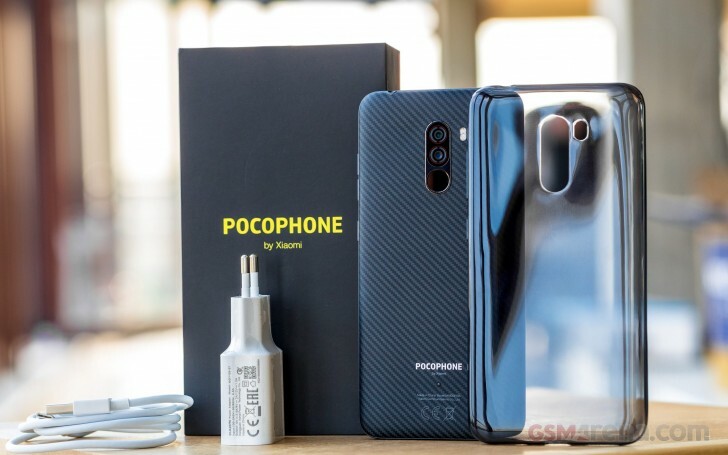 We might see numbers increasing in the following months after the Pocophone F1 launch from today. The phone is the cheapest Snapdragon 845-powered flagship on the market and as we established in our review - it is poised to be the new flagship killer.